LGCA Cluster is an associate member of Vanguard Initiative Asbl. 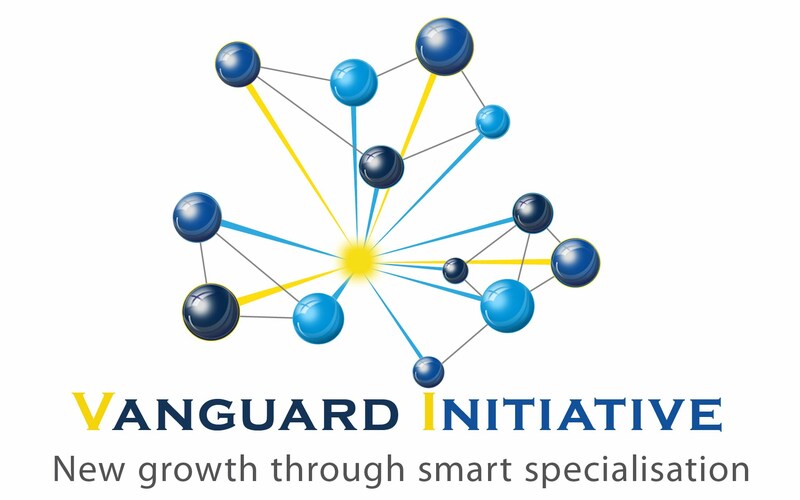 The Vanguard Initiative is a European network that aims to contribute to the revitalization of European industry on the basis of the smart specialization strategy. Born in 2013 at the proposal of Flanders, now it includes the 30 most developed regions of Europe. Operate at all levels to finance industry-driven VI clusters. The LGCA Cluster coordinates the Pilot “Bio-economy – Interregional cooperation on innovative use of non-food Biomass” with the Lombardy Region.